MOLD – NOT JUST ANOTHER FOUR LETTER WORD. Whether you’re working for a school, contractor, or building owner, our mold consulting services cover your project needs. School, commercial building, and facility inspections to help find mold. Mold air sampling for schools, building owners, and contractors to help determine airborne mold levels, and to determine if remediation efforts meet post remediation verification criteria. Sometimes you need lab results to tell you what you already know. It looks like mold, smells like mold, and the material has been wet. But you need sample results to confirm it’s mold. Training for schools, hospitals, building owners, architects, engineers, and contractors who want to learn how to solve mold and moisture problems. One of our hotel clients had a huge mess on their hands. Mold kept coming back, even after they completed mold remediation of entire floor areas. And the building was just a few years old! What was the solution? We surveyed the building from top to bottom, conducted air pressure measurements, moisture measurements, enlisted other experts to evaluate building mechanical systems, and we examined design and construction details. We found a series of building enclosure and mechanical system defects that contributed to mold and moisture problems that would have kept coming back no matter what. 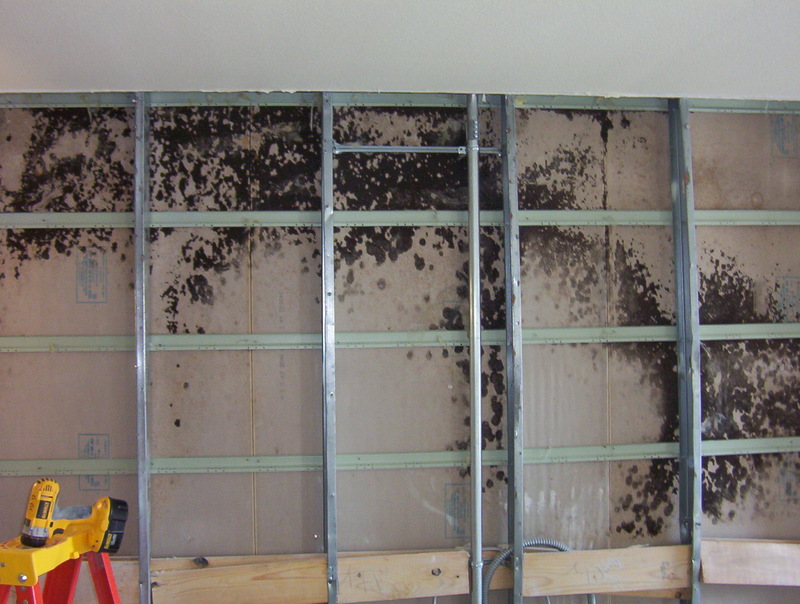 We helped the client develop an action plan to remediate the mold - and most importantly, stop the moisture problems. How do we know mold remediation is done? We use a combination of tools to determine if mold remediation meets post remediation verification criteria (PRV). First, there's no substitute for a detailed visual inspection. The work area must be free of dust and debris, much the same as a typical asbestos abatement project. 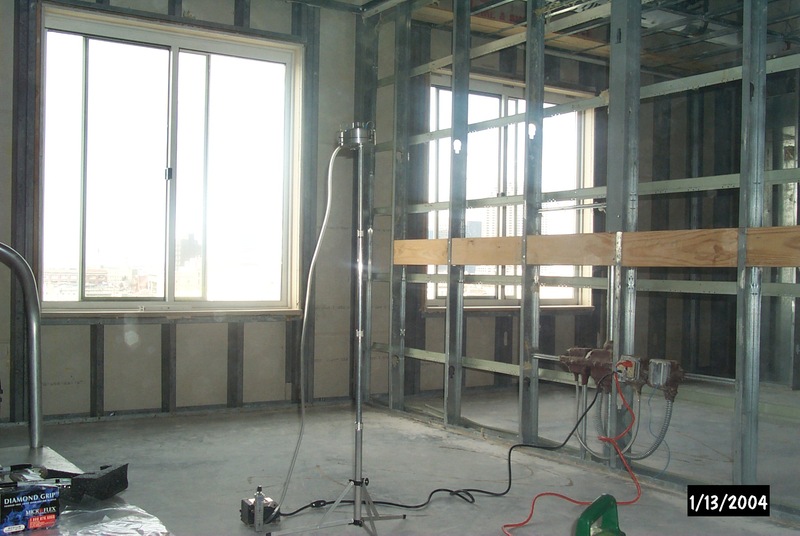 After the mold remediation work area meets visual inspection criteria, we conduct mold air sampling using viable or non-viable mold air sampling techniques. Most often the client wishes to use non-viable mold air sampling due to quicker results turnaround. We then examine the lab results to determine if airborne mold in the remediation work area appears to be consistent with airborne mold levels in areas outside the mold remediation work area. we’re ready to help you solve the moisture problems. Contact us today to get started on solutions to your mold and moisture problems.